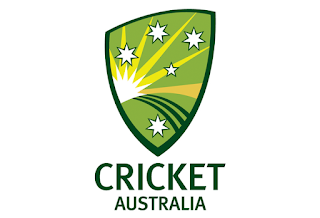 It is quite surprising that the Australian cricket board has made some close calls regarding the two best performers of the recent Asian series. Peter Handscomb and Ashton Turner were brilliant against India and Pakistan, they both helped Australia to win a couple of matches that eventually lead them to the series victory. For me, they are the match winners and can lead to a win of their own. 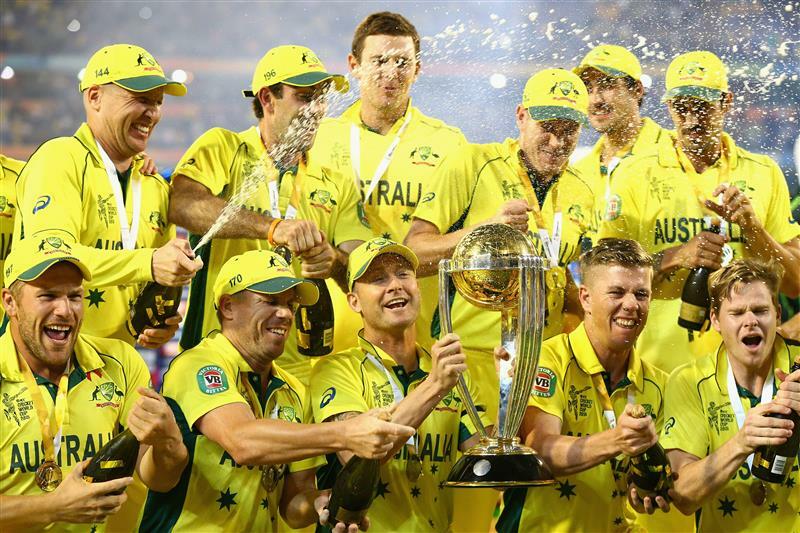 Steve Smith and David Warner have been included in the squad after 1 year banned. They both resumed their international career via IPL and, their performance is quite amazing, especially the form of David Warner is quite exceptional. 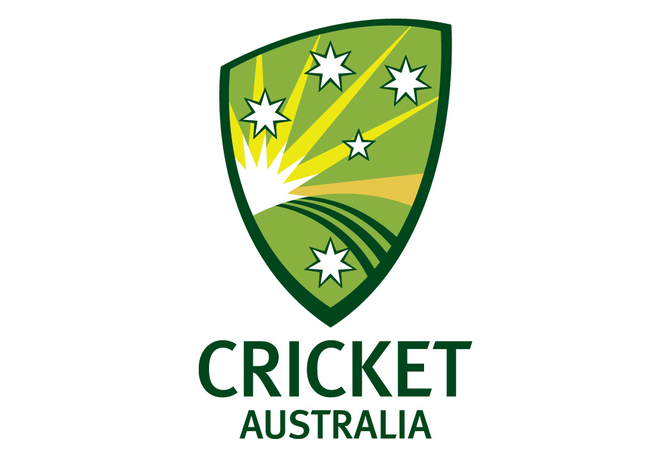 Australian are going up with two spinners, the leg spinner Adam Zampa has recently performed well in the last two series. They have a strong pace attack.